The King of Prussia Town Center is one of the fastest-growing retail and dining centers in Montgomery County, Pa. Keep checking back to see which brands are coming to the Town Center in the coming months. 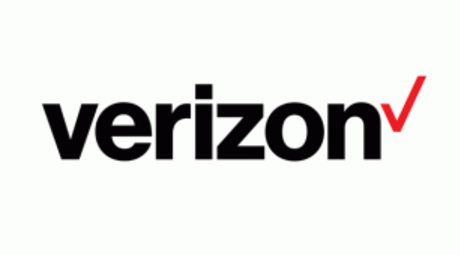 Slated to open in March, a Verizon store will allow customers to have device needs met in a convenient location. 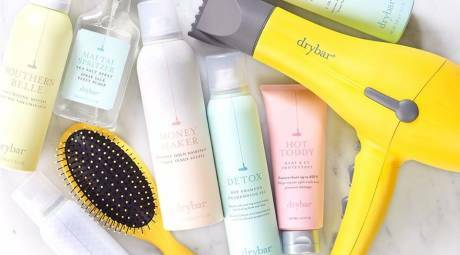 Named one of the top “100 Brilliant Ideas of 2010” by Entrepreneur Magazine and New York Magazine’s Boom Brands of 2013, Drybar is based on the simple concept of focusing on one thing and being the best at it: Blowouts. The idea was a natural one for curly haired founder Alli Webb, a longtime professional stylist, who constantly found herself overpaying for blowouts at traditional salons. 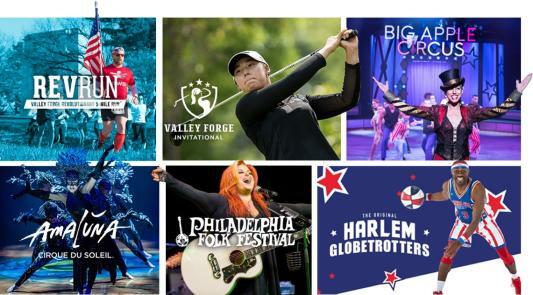 Coming to KOP Town Center this March! 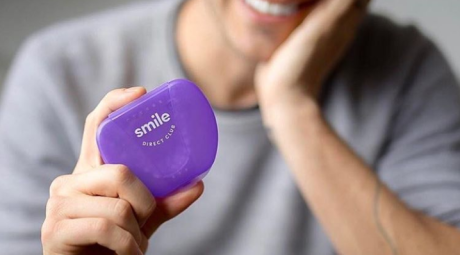 In 3 easy steps, Smile Direct Club helps deliver a smile you'll love safely, discreetly, and without the hassle of in-person monthly visits. Coming in May! Heart + Paw will offer veterinary care, grooming, day care, boarding, retail, and other complementary services at its centers. 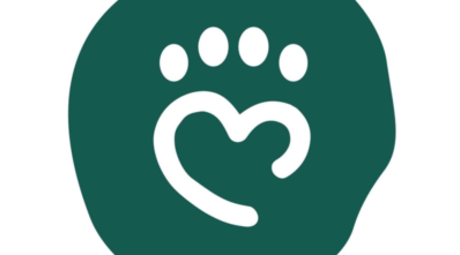 Thoughtfully designed, digitally enabled and powered by the best and the brightest, Heart + Paw will be the destination for pets and their parents. Coming in September!